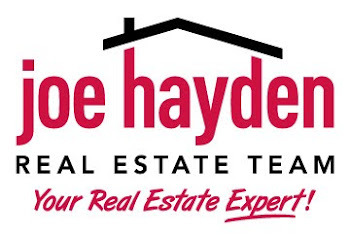 Middletown, Kentucky A Louisville City with Historic Origins | Louisville Real Estate with the Joe Hayden Real Estate Team - Your Real Estate Experts! Middletown, Kentucky is a great Louisville city with over 200 years of history. It is believed that the town earned its name because of its mid-point location between Louisville and Shelbyville. The city was briefly occupied by Confederate soldiers during the Civil War and the invasion of Kentucky. According to folklore, the residents of Middletown hid their ample supply of whiskey from the thirsty Union and Confederate soldiers in cellars around the city.